Take a walk on the stylish side with the Adjustable Training Lead Collar Leash. 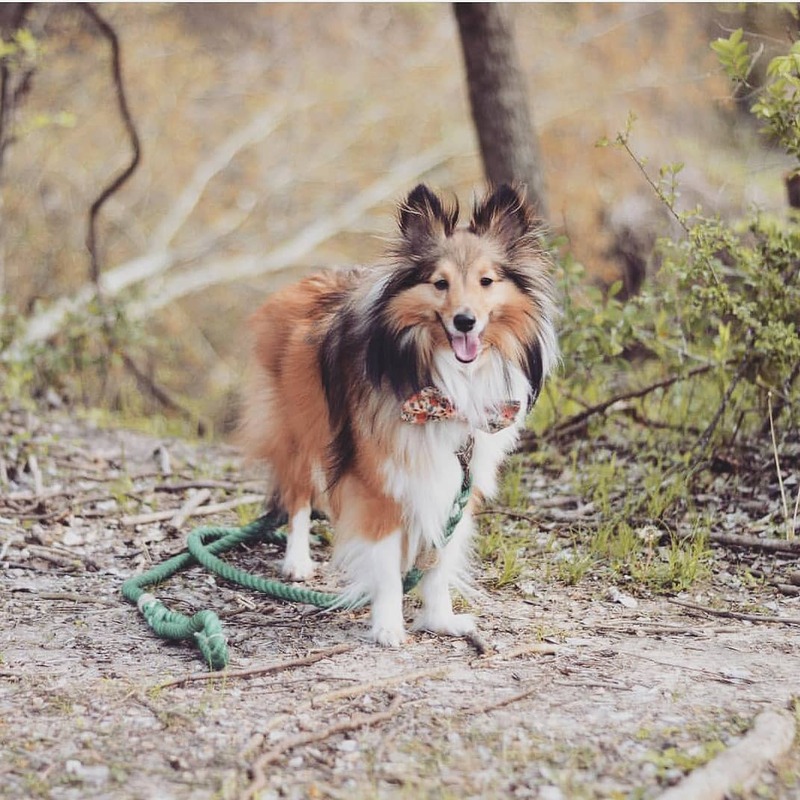 Made from a braided nylon rope that brings classic good looks everywhere you go, this leash is so flexible you can actually fold it up and put it in your pocket—great for when you go off leash at the park, as well as making storage a breeze. It’s also incredibly durable and reliable. In fact, it’s recommended by trainers, so it works just as good as it looks! Choose from three colors that are sure to complement your dog’s lovely coat. Double function: leash and collar. That's right - you get 2 for the price of 1. We have partnered with top industry designers to bring you a leash collar combination that will minimize your efforts and maximize comfort for your dog. The slip lead has an adjustable slip collar built right in. Versatile. Because of the easy slip-lead design, this product really is ideal for any kind of dog activity. 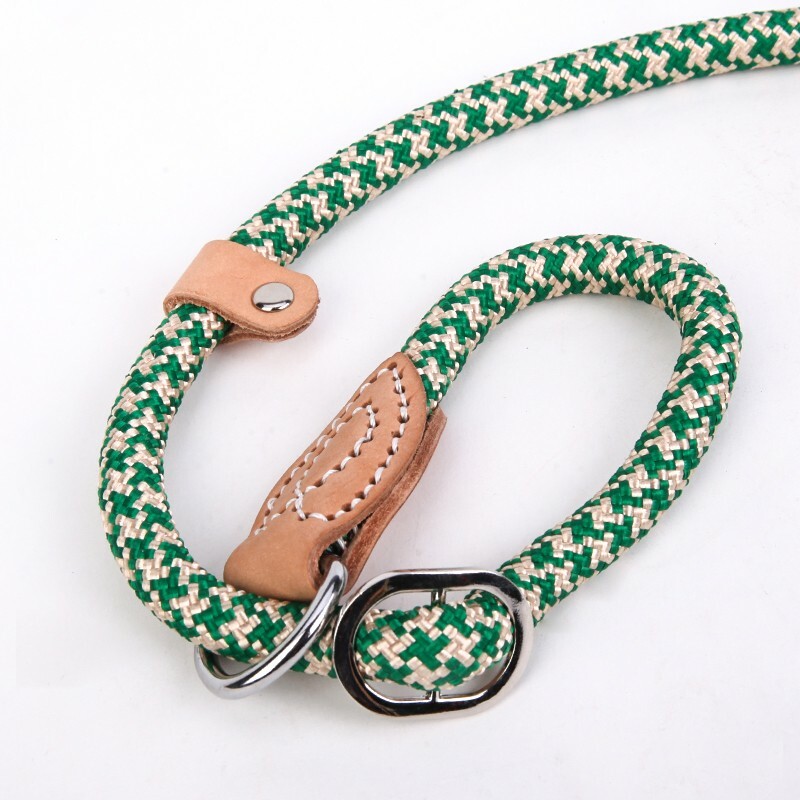 Unlike a customary leash with a metal snap that connects to a separate collar, this British-Style slip lead is designed with innovative slip loop technology. This in turn gives you added control and additional training capabilities. Soft, quality material. 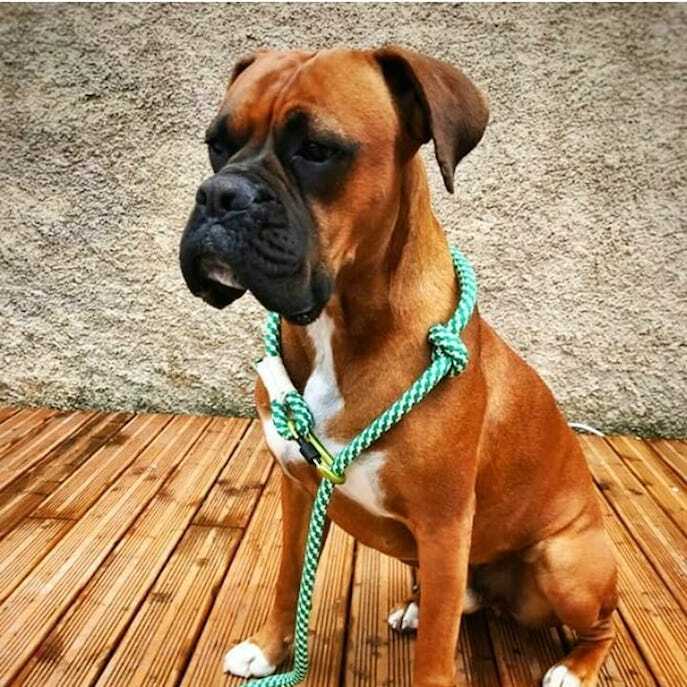 The leash is made from a soft, braided nylon rope with your choice of three colors. Durable material is so flexible it can be folded and put into your pocket. 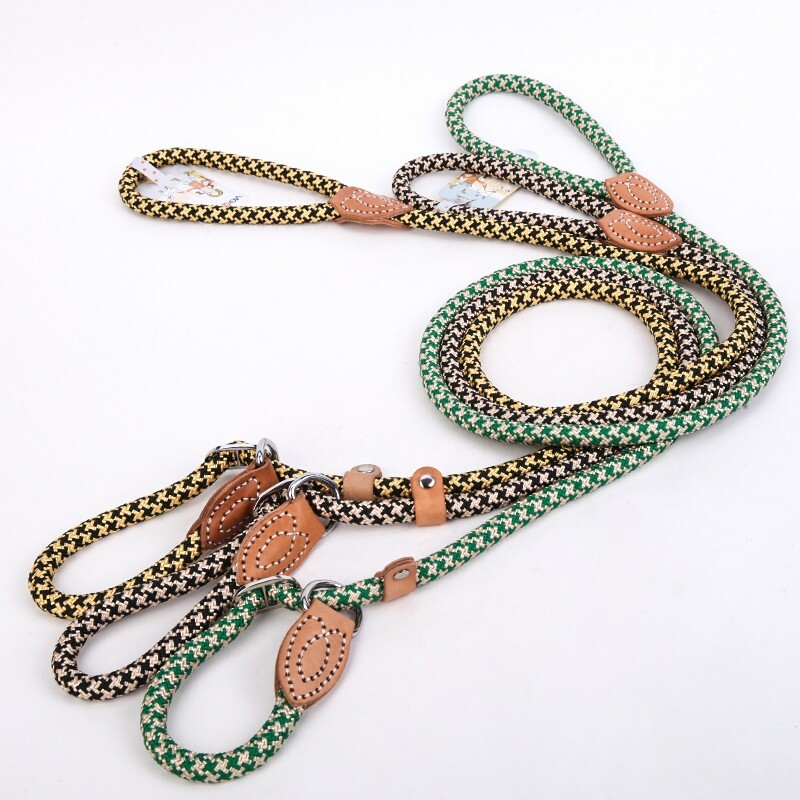 Fashionable rope design with leather-like accents adds style to your daily walks. Great for training. Trainer-recommended design allows for quick, yet gentle correction.